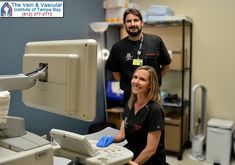 Free vein screening online courtesy of the Board Certified Vascular Surgeons at The Vein & Vascular Institute of Tampa Bay make it possible for you to get a free preliminary online vein evaluation. 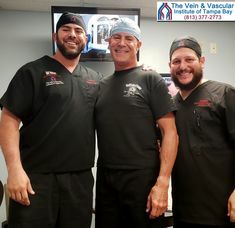 By filling out and submitting the questionnaire below regarding your current medical condition and by uploading a picture of your leg veins, our vascular specialists can determine if your condition requires a formal, in-office vein evaluation with our Tampa vascular surgeons (which is not free). Simply fill out the questionnaire below and click the “Send” button to submit your information to our vascular surgeons for evaluation, completely free of charge. Please note that this is a complimentary online vein screening only. Based on your answers to this online survey, our vein specialists will contact you to let you know if further follow up is recommended. Have you been experiencing any leg cramps or leg pain? Have you been experiencing any swelling in your legs or ankles? Have you been experiencing any feeling of heaviness in your legs? Do you have Restless Leg Syndrome (discomfort in legs while resting)? Have you been experiencing any numbness or tingling in your feet? Have you noticed any skin rash or skin discoloration on your legs or ankles? Have you developed any skin ulcers on your legs? Which of the following conditions apply to you? I understand that this is a preliminary online screening only for vein disease and does not constitute a complete or definitive diagnosis and does not include an in-office consultation. Information gathered in this screening is strictly confidential and is being collected for review and preliminary determination of the likelihood of vein disease existing in said participant. 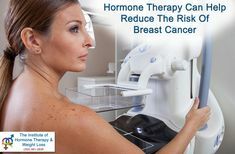 I hereby release the screening physician and all other health care providers from all responsibility in connection with this online screening process. 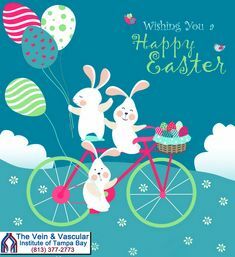 Thank you for participating in The Vein & Vascular Institute of Tampa Bay’s Free Online Vein Screening! Once we review your information we will be contacting you with your preliminary screening results and to let you know if a vascular consultation with one of our vascular surgeons would be recommended for you. At our Nationally Accredited Vascular Laboratory we treat all arterial and vein diseases. 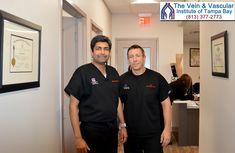 We specialize in non-invasive procedures to treat spider veins, varicose veins, venous leg ulcers, peripheral arterial disease, carotid artery disease and aortic aneurysms. Our technologically advanced vascular procedures allow our patients to have quick recovery times and enjoy very little to no scars at all. 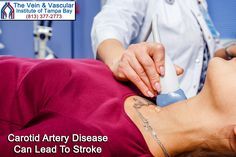 If you would like to consult with our Tampa vein specialists in person, please call (813) 377-2773 to schedule an appointment because vein disease is progressive and only worsens with time, leading to blood clots, pulmonary embolism, stroke, and even death.